How does a people move from tribal and religiously based understandings of society to a concept of the modern nation-state? This book examines the complex and pivotal case of Turkey. 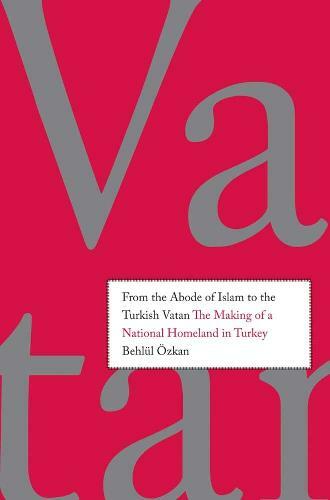 Tracing the shifting valences of vatan (Arabic for "birthplace" or "homeland") from the Ottoman period-when it signified a certain territorial integrity and imperial ideology-through its acquisition of religious undertones and its evolution alongside the concept of millet (nation), Behlul OEzkan engages readers in the fascinating ontology of Turkey's protean imagining of its nationhood and the construction of a modern national-territorial consciousness.